#BSHSHC Bon Secours Hospital Limerick Senior Hurling Championship Group 1: Round 1. 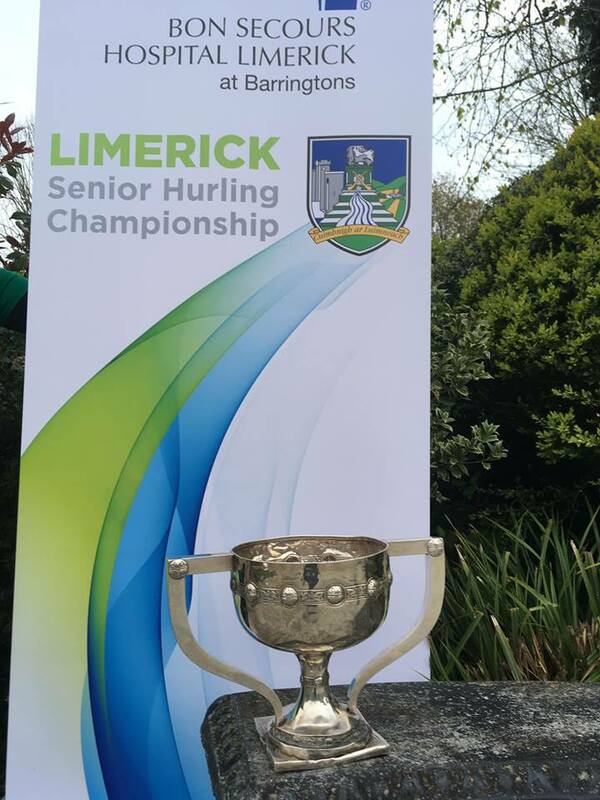 #lyonssupportingsport Lyons of Limerick Premier Intermediate Hurling Championship. Round 1. Nick Greene Sportsgrounds Intermediate Hurling Championship Round 1.